The government of Equatorial Guinea has partnered with StoneHill Education, an educational consultancy firm to launch the American University of Central Africa in the city of Oyala, Equatorial Guinea, this fall. The Ministry of Education, led by Jesus Engonga Ndong, Minister of Education and Science, has been working with Stonehill Education, Unicon and the Boston University School of Education to lay the foundations for the American University of Central Africa. Stonehill Education studied and analyzed the country, the economic sectors, the industry needs, the people and the existing educational situation and made a proposal that was tailored to the reality and needs of Equatorial Guinea. “With this particular project we are offering a private layer of management in a publicly owned educational institution. 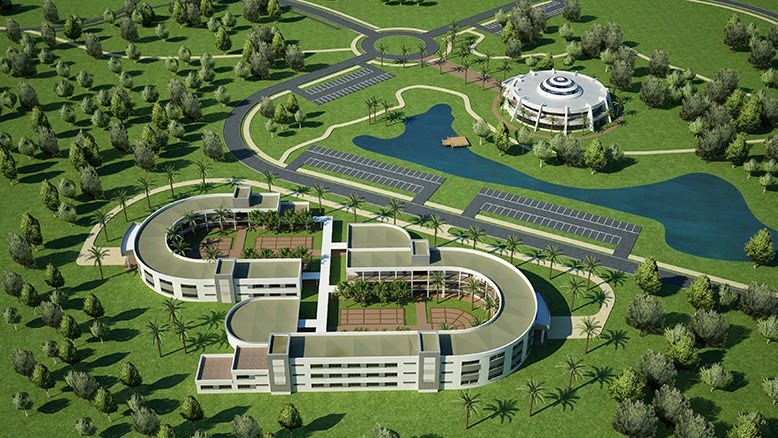 We would assist from initial planning, program development, marketing, recruitment of faculty and of students, university management system (including Learning management Systems), facilities management, consultancy in the supply of furniture, laboratories, residences,” said Mohammed. “Another area that is crucial for any new university is to start the development of their network and links with other universities and institutions. We aim to expand the collaborations, the student exchanges, the faculty training, etc. For example, StoneHill Education is working to partner with the School of Education of Boston University for technical assistance in developing the programs for the School of Education at AUCA. AUCA will impact the lives of many. The future education sector in EG will become more international,” concluded President Mohammed. Dr. Hardin Coleman, Dean and Professor of Counseling Psychology and Human Development at Boston University, hopes to work with the initial teacher educators to help them put the curriculum into practice. Dr. Coleman has had the opportunity to visit Equatorial Guinea and was impressed by the University and the quality of education that the West African nation has.